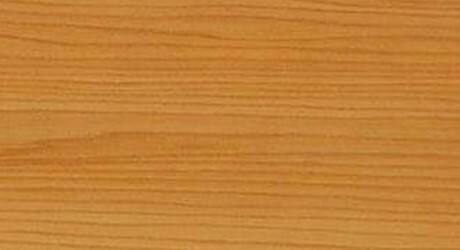 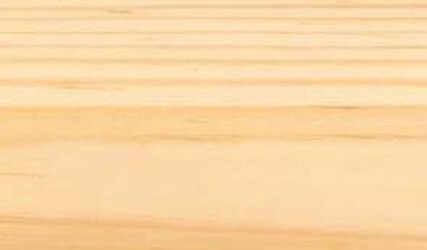 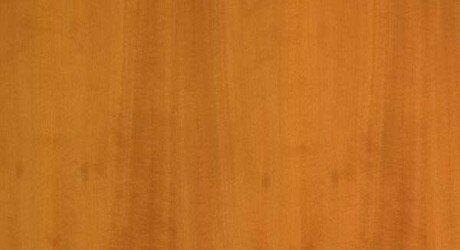 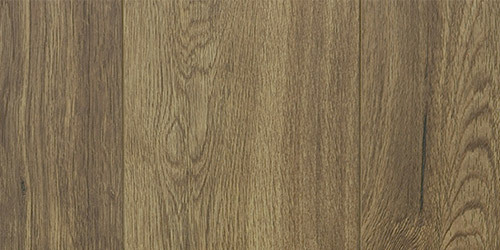 A European softwood, Baltic Pine is known to be relatively light and is widely used in construction, this timber an ideal choice for window frames, flooring, cladding, furniture and general carpentry. 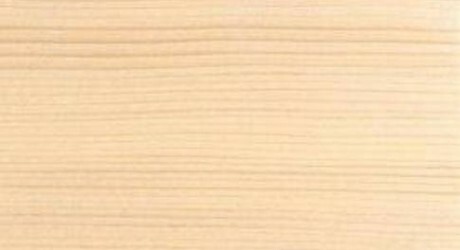 Baltic Pine trees have a variety of uses and it is an ideal plantation timber. 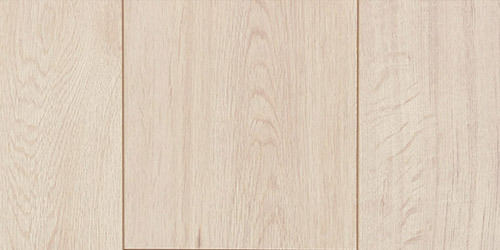 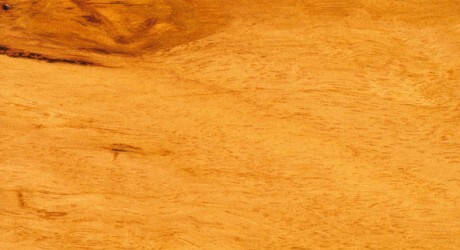 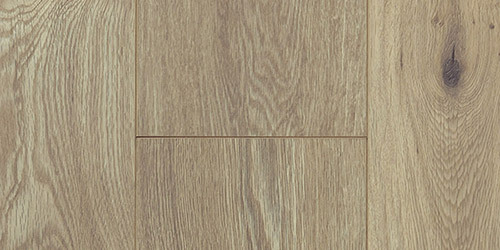 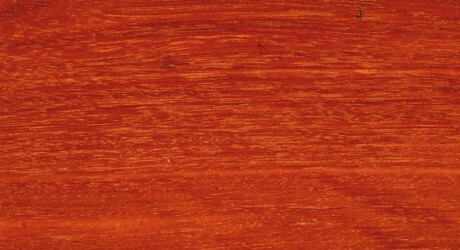 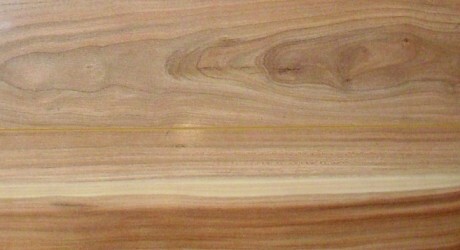 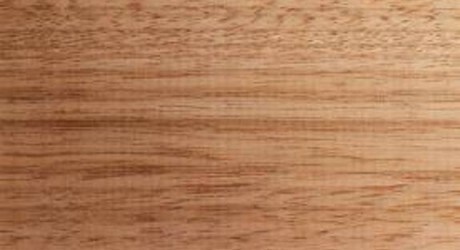 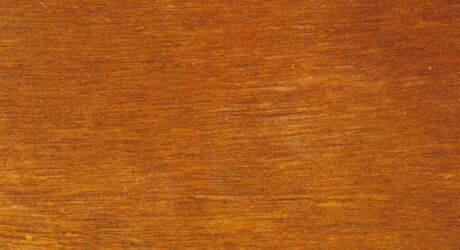 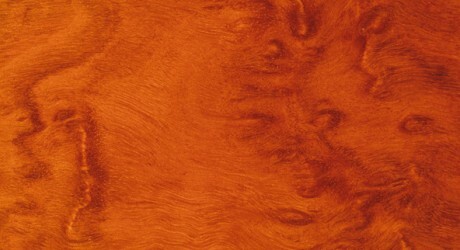 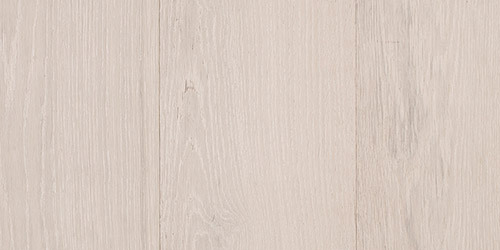 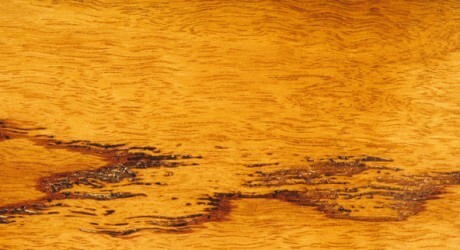 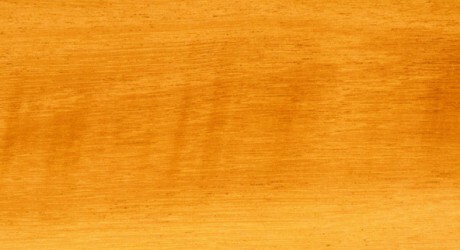 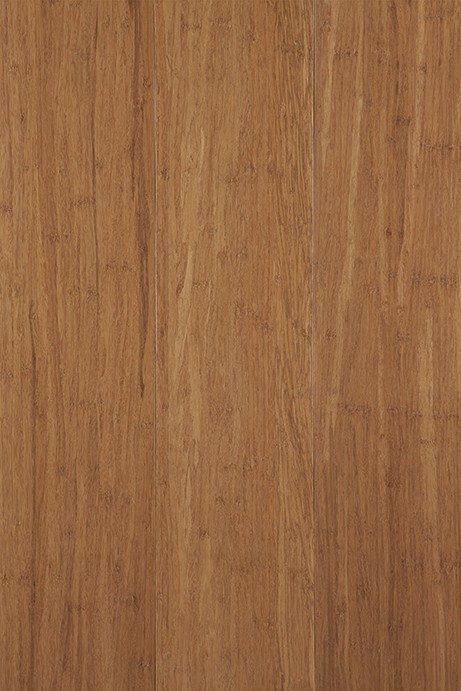 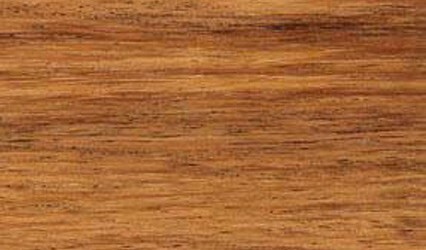 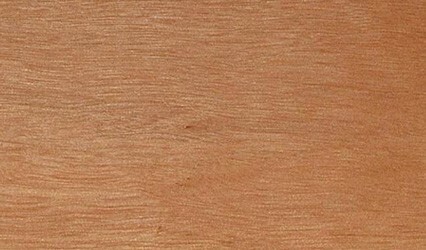 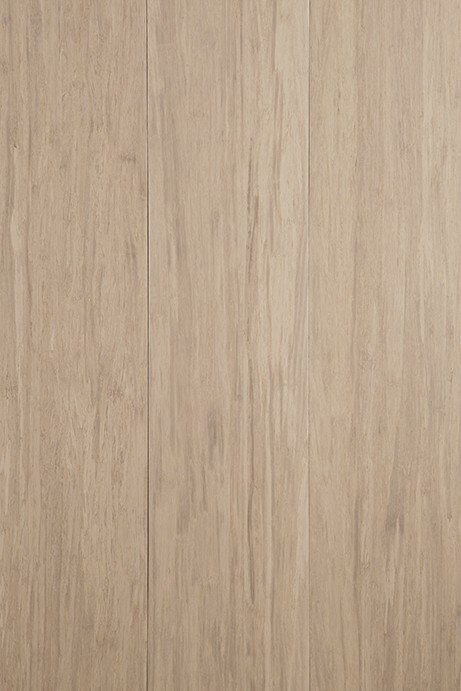 The Sapwood can range in colour from white to pale yellow and the colour of the Heartwood is not always easy to distinguish and is sometimes tinged with reddish/brown hues. 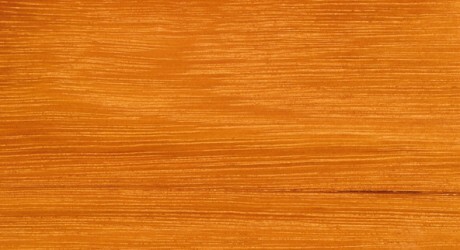 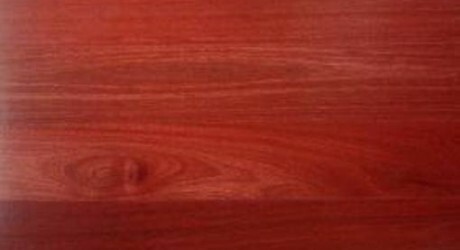 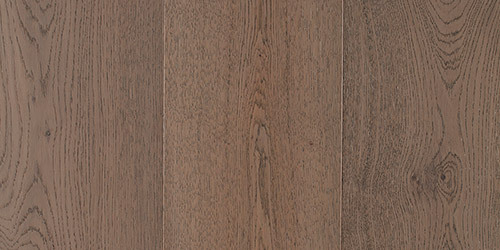 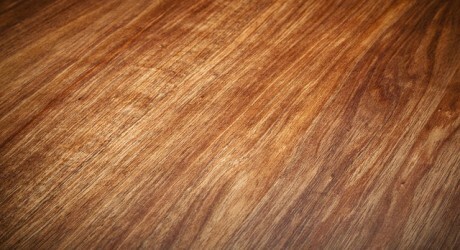 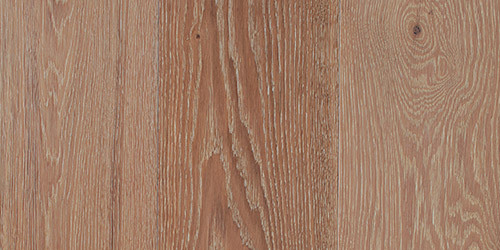 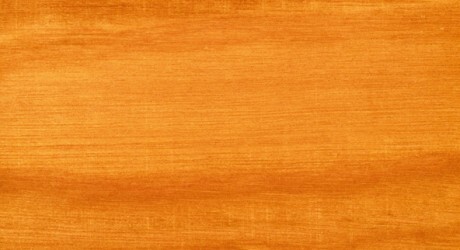 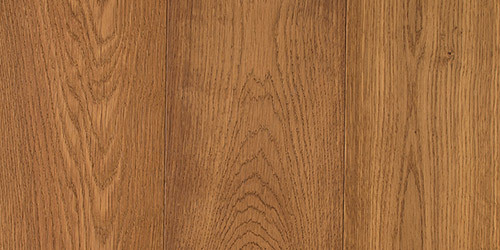 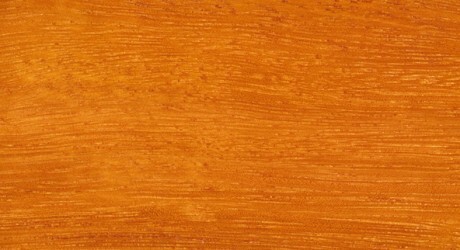 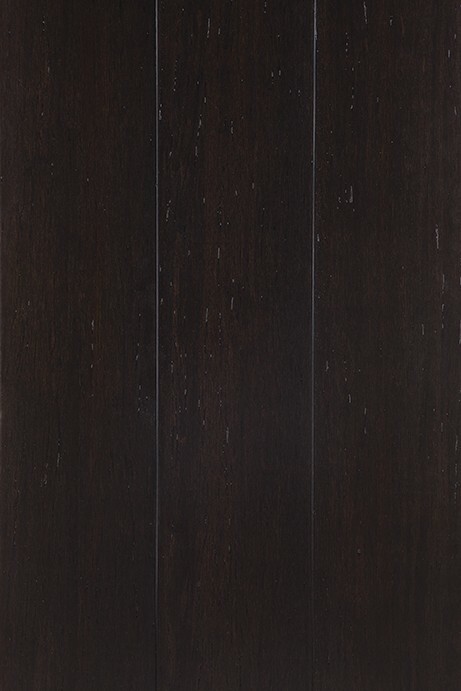 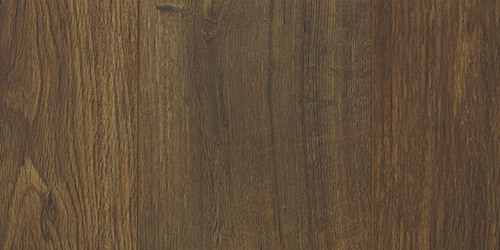 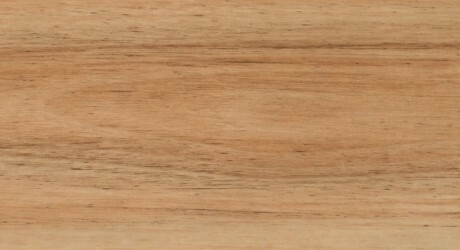 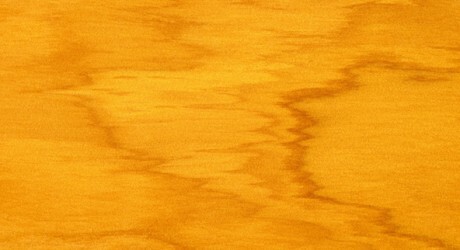 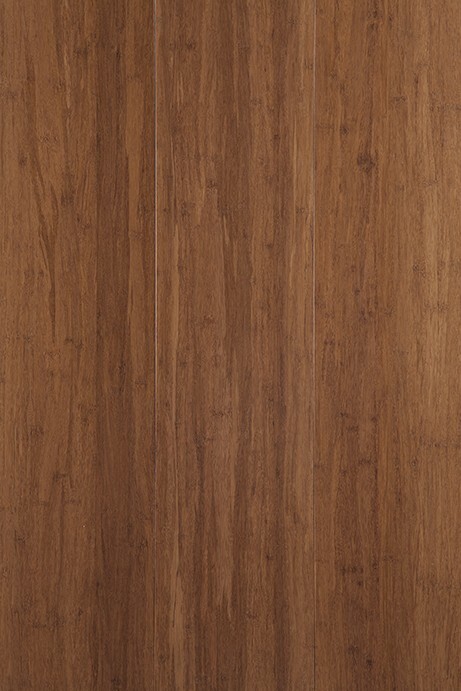 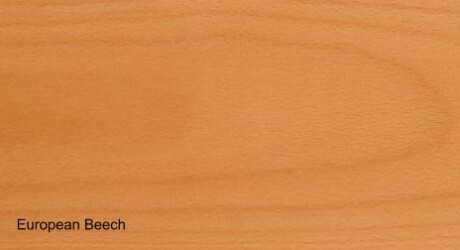 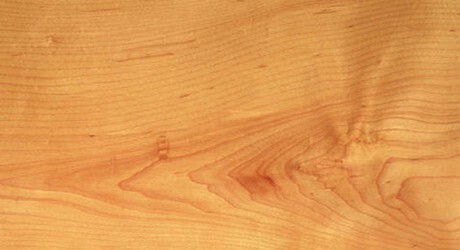 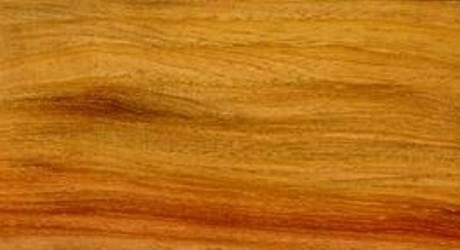 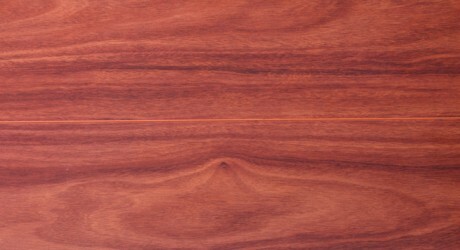 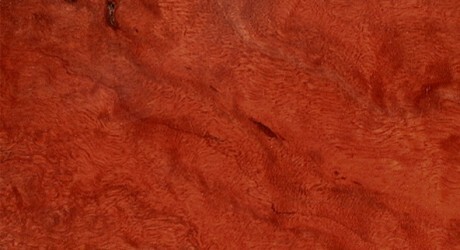 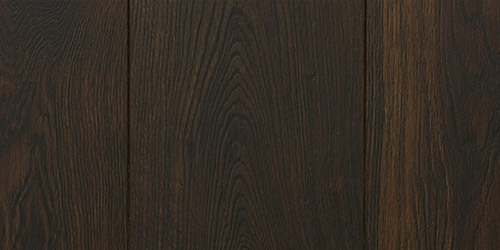 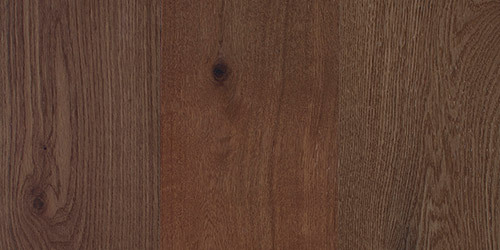 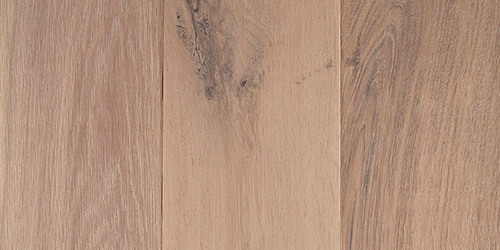 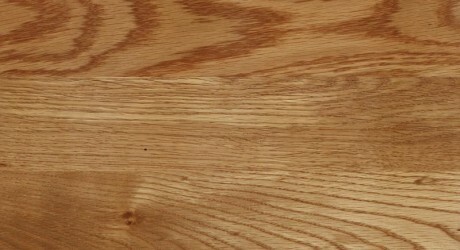 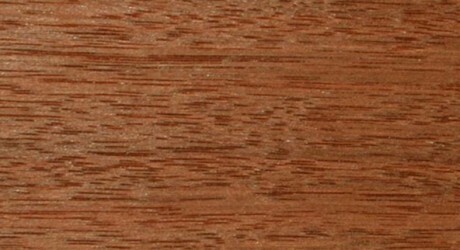 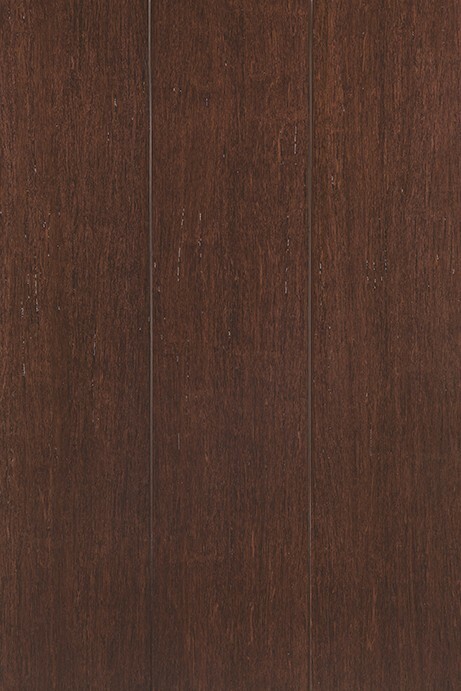 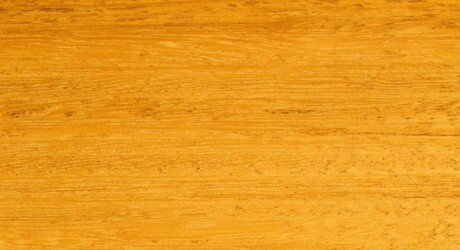 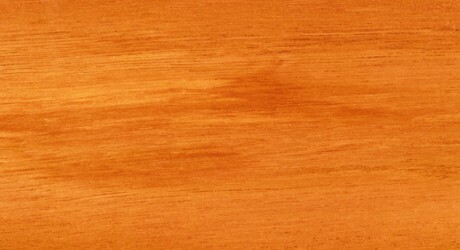 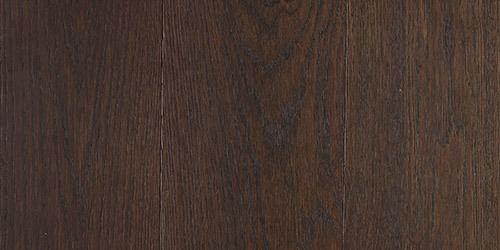 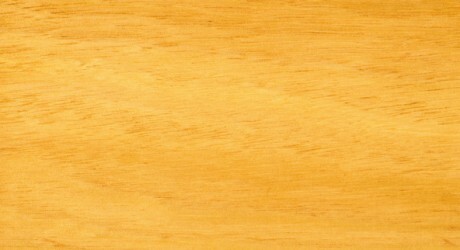 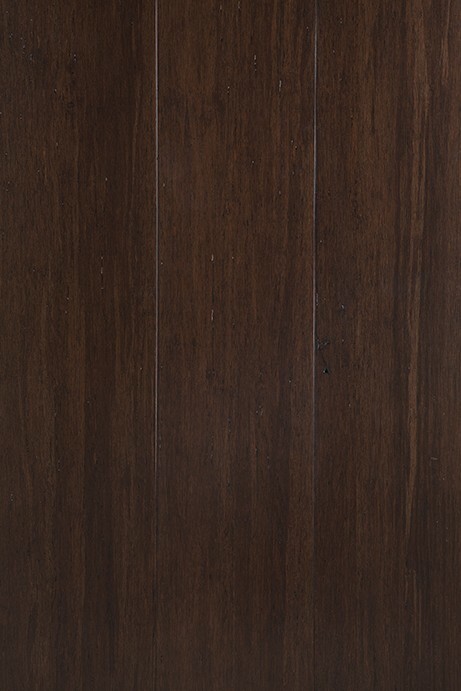 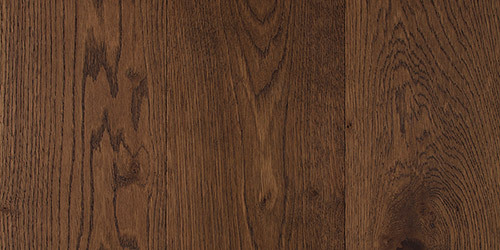 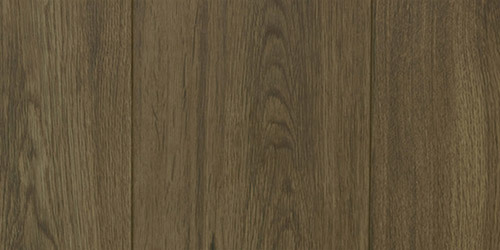 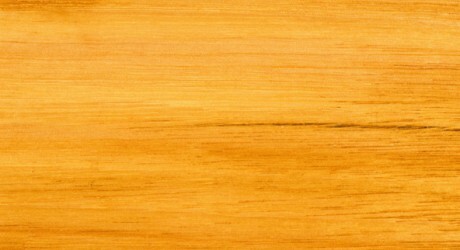 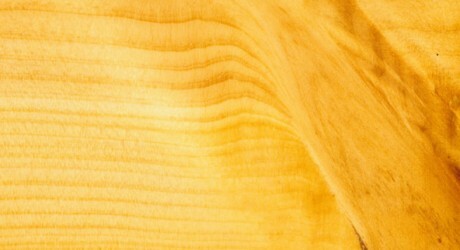 Baltic Pine timber has a generally straight fine grain and an even texture. 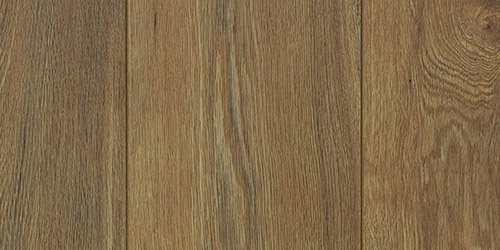 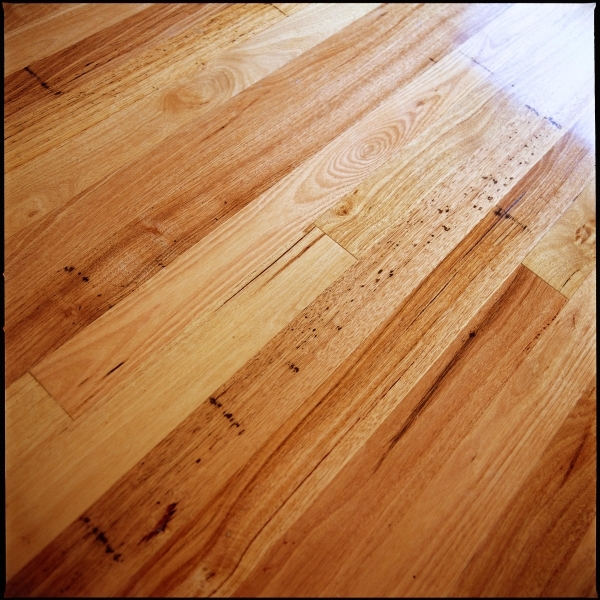 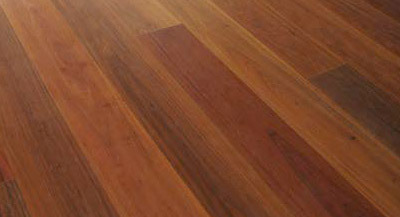 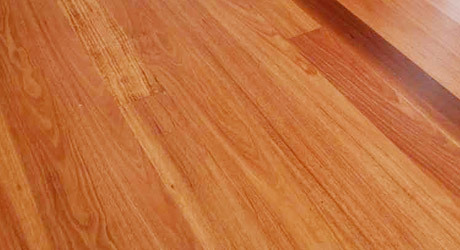 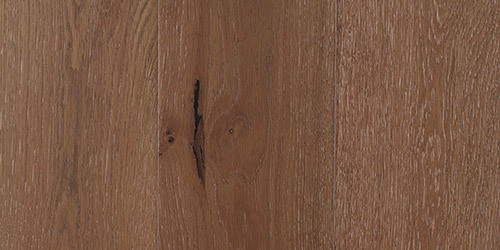 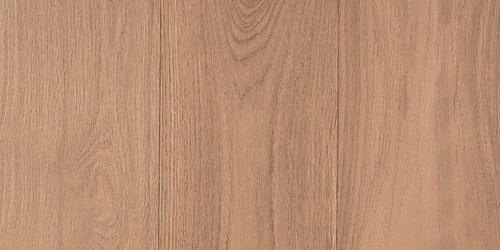 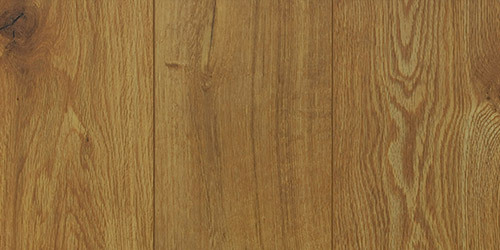 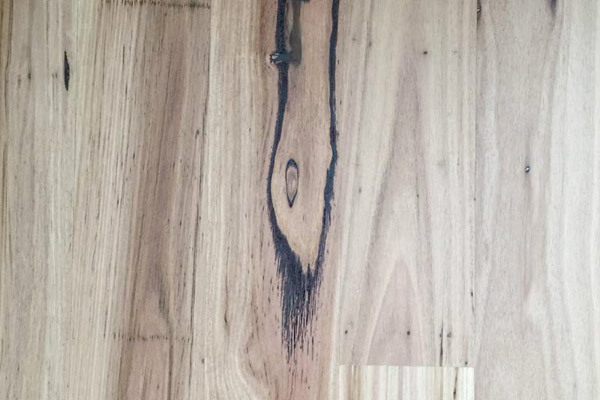 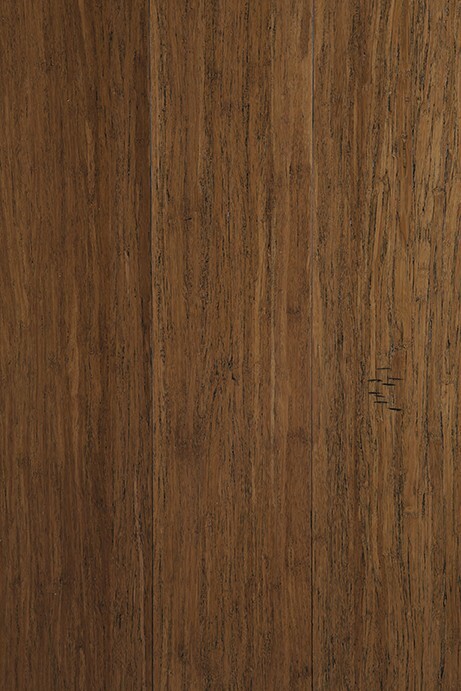 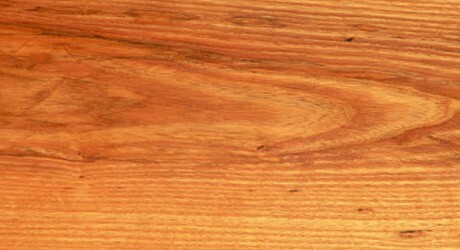 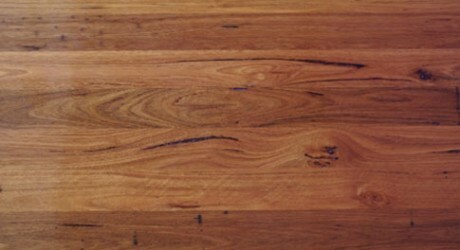 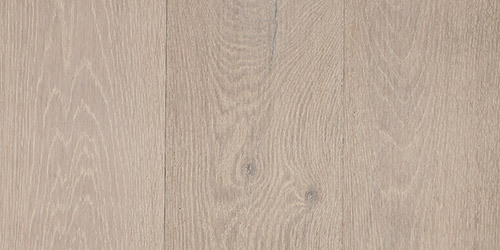 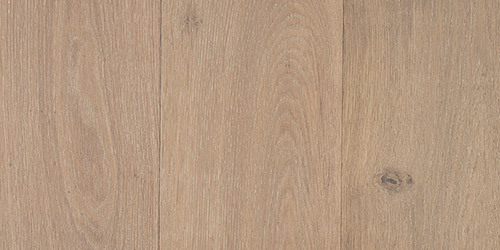 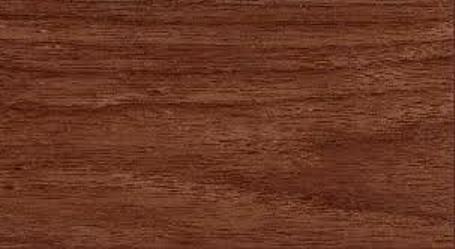 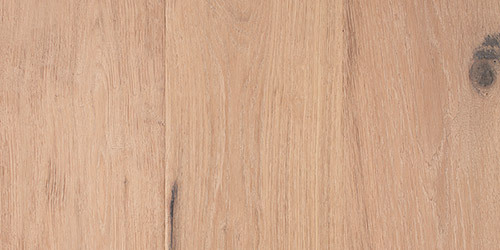 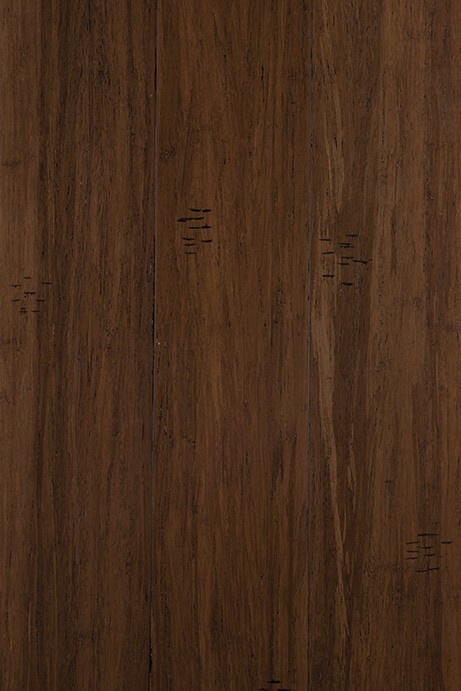 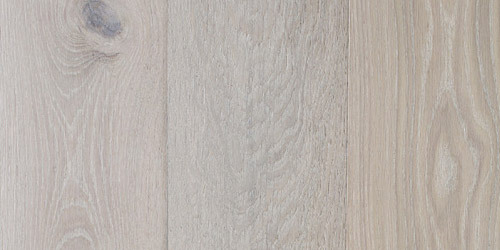 Baltic Pine timber has been commonly used for flooring in many older homes across Sydney & Melbourne.